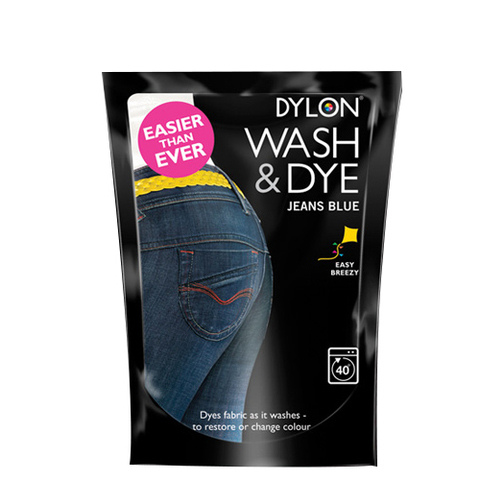 Breathing new life into a faded top or old pair of jeans has never been so easy, with Wash & Dye reviving colour is as simple as it sounds. DYLON Wash & Dye's unique all-in-one formula dyes fabrics as it washes them, so you can achieve an intense new look or take faded greys back to black with minimum effort. 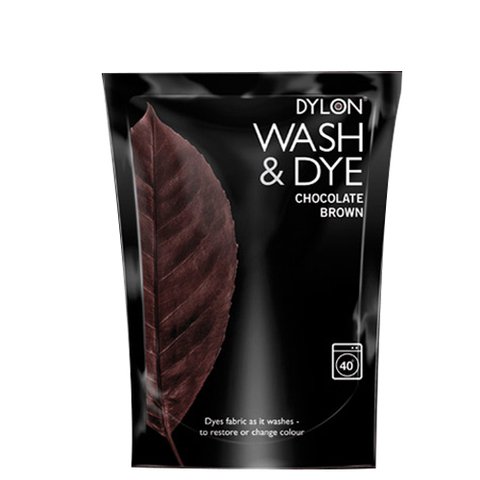 DYLON Wash & Dye gives your dark colours renewed intensity with permanent results you can be proud of. Each pack is sufficient for 500 gm of dry fabric. 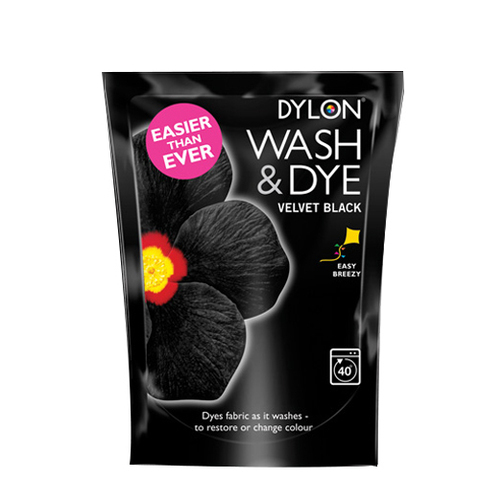 For use in automatic front loading machines only.